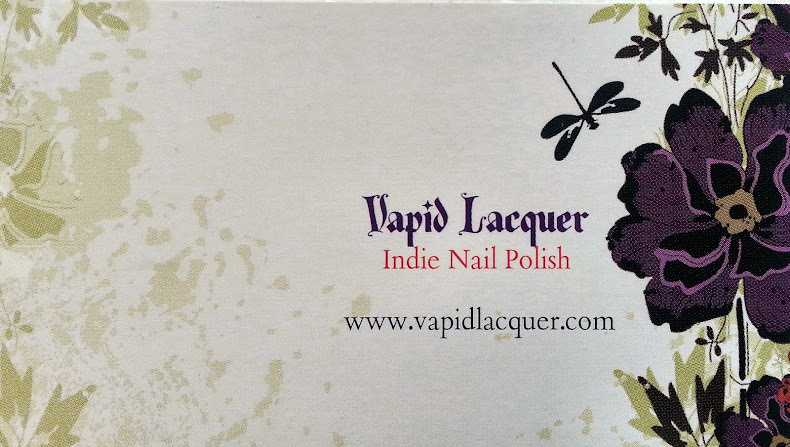 For those who haven't heard of this box, or the brands, or the term "indie polishes" - this is a good example to show you! "A Box Indied" is released monthly from Llarowe with 5 unique polishes from 5 different Indie brands that you cant get anywhere else. These boxes literally FLY off the virtual shelf on the day of sale. Ive been gutted that I've missed some great ones in the past and so i made it my mission to be there when the opening for buying an ongoing monthly subscription. I did! 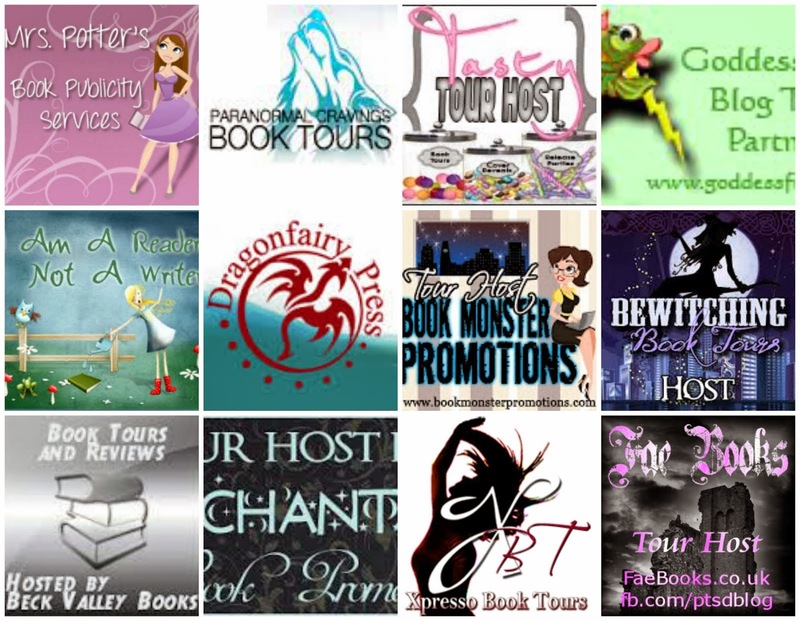 So now, i am happy to be able to bring you a review of these boxes every month...ish (mojo lost but coming back slowly!!). So this is August's box - apologies for the delay in sharing, but better late than never i guess!! With all polishes i used Eye Candy Gel Wrap System Base Coat and matching Gel Top Coat. Each polish had 2 layers applied. 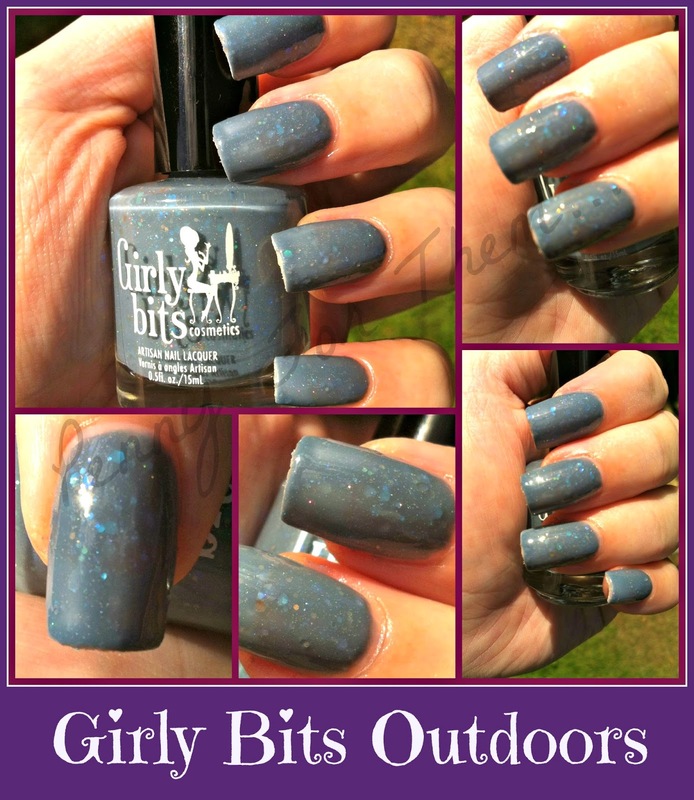 This is a greyish blue crelly polish with occasional particles of glitter that sits along aside some holographic glitter too - which sparkles when in the sun! 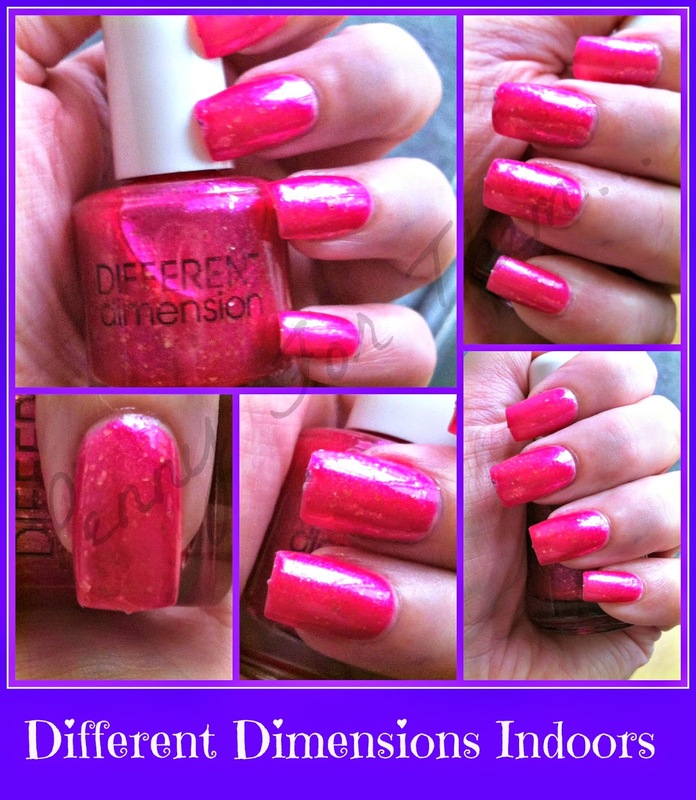 I love Girly Bits, and this, as all of Girly Bits polish was a dream to work with! 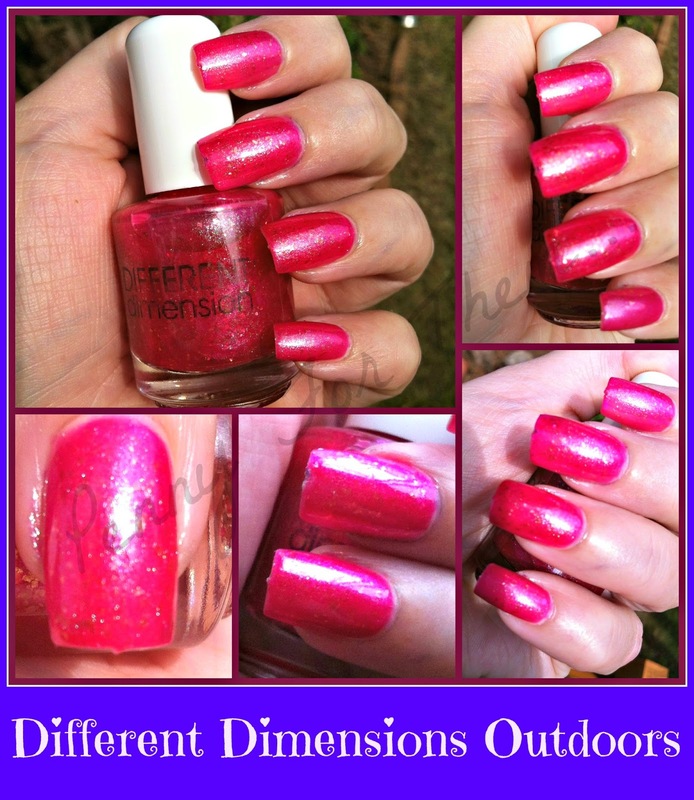 A big colour shift when going from indoors to outdoors. Indoors shows the normal glitter pieces scattered pretty evenly, whereas outdoors - the glitter still shows, but the holographic glitter comes out to play, and the fact its gone a little more grey outside, is not a bad thing! Almost like 2 different polishes! Great to wear for any occasion. A very dainty-almost sheer- pink jelly with golden flakies which peek through the pink beautifully. Its also jam packed with teeny tiny pieces of shimmering flakes and glitter. A real girly polish. Its beautiful indoors, but when the sun hits it....its so pretty!! I was right, right? Definitely one for a sunny day where it can get lots of sun and lots of attention! To me its a light denim blue with a gorgeous holo streak running all the way through it. 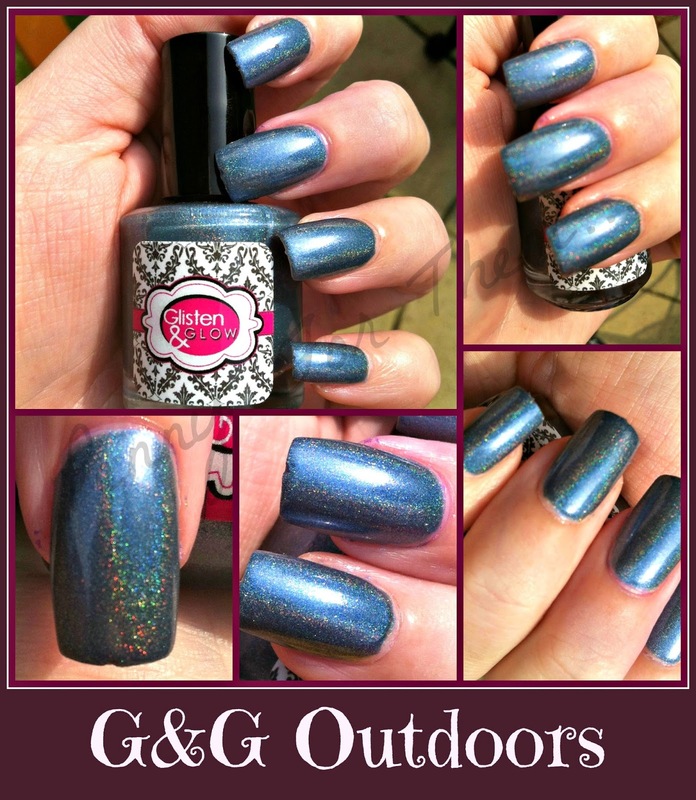 A polish that looks great indoors and outdoors, the holo very noticeable in both...just outdoors makes it POW a little more!! OK.... this one...not too sure about. Its from CrowsToes and called "That Boy Is a P-I-G Pig". Its a very pale pink crelly with shimmering flakies, which when put on, leaves really just a shimmer showing. So i tried it on its own, and i then tried it atop of Sinful polish black and it transformed the black! OK, so to me, I've left the best till last. 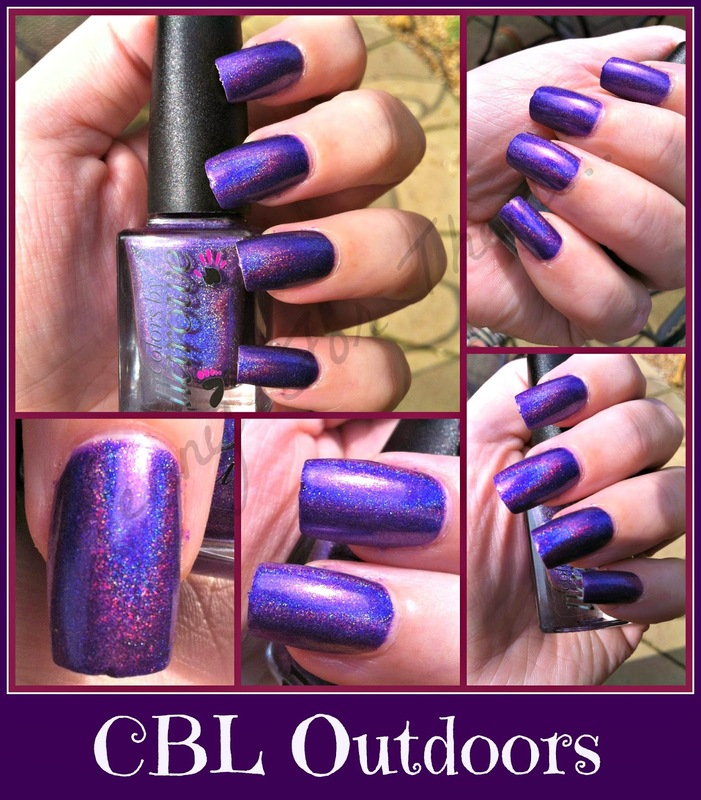 Don't get me wrong the above polishes are all super pretty, but i have a soft spot for CBL, purple and holo's - so this ticks all the boxes! From what I've read around the nail and beauty pages, this is the polish that most people wanted the box for - and i cant blame them! 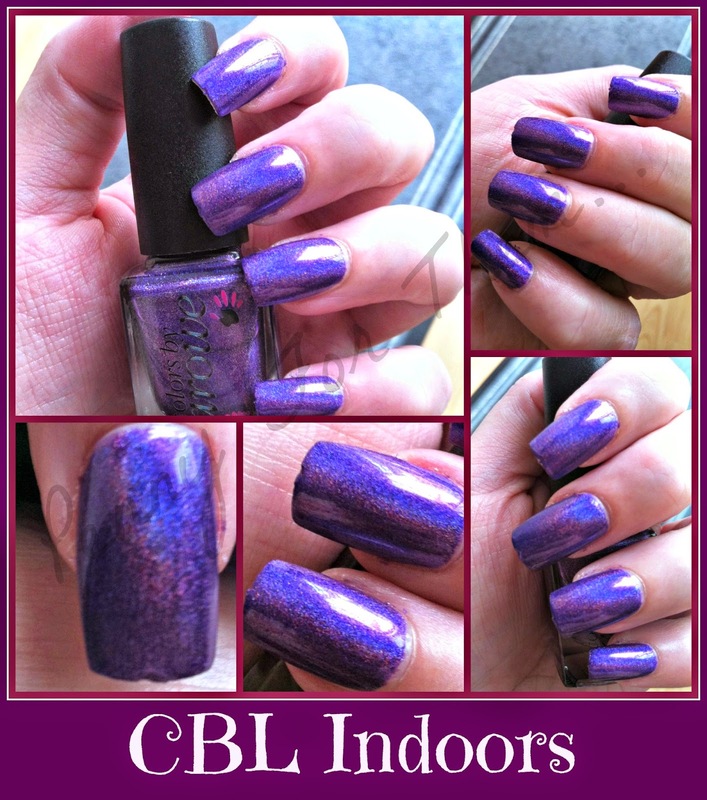 It looks AMAZING in the bottle alone..check these out...holos come to life with sun, but this has it shining through even indoors!! SEEEEE!!? Just how LUSH is this bad boy!!! Total love, and totally not going anywhere either!!! I already have September's box, which i need to have a good looksie into, but hopefully the review will be up soon! Did you get this box? What did you think? Any favourites and any you were disappointed with? 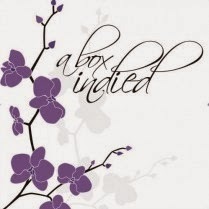 The Box Indied is stocked by Llarowe, and is released late in a month. 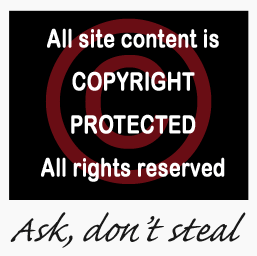 Here are some links that can help you investigate, buy, ogle or just dribble over!! 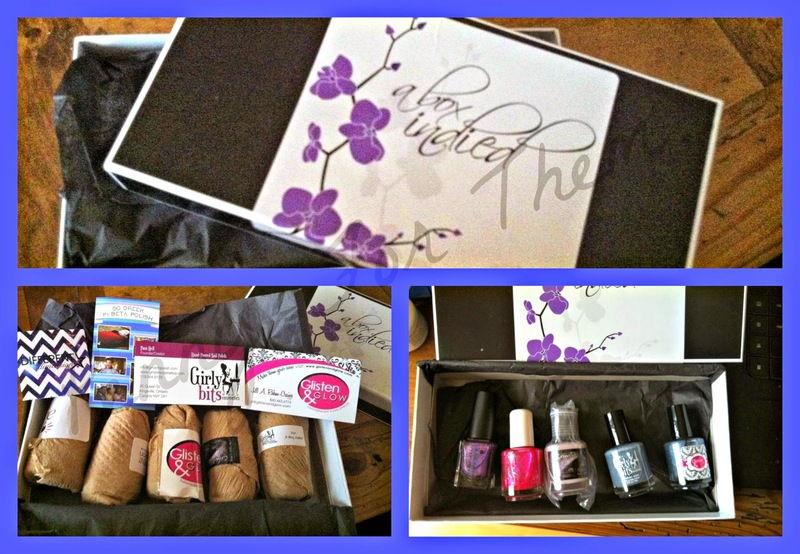 Direct to Buy: "A Box Indied"
I'm so pleased to get a post done! Hoping my mojo is coming back!